About that title, no, this is not about someone’s cozy afternoon siesta, but rather, “The Nap” is a novel comedy thriller about a snooker championship, and “the nap,” as we learn early on, refers to the texture of the playing table. Richard Bean’s play -- his first on Broadway since the hilarious “One Man, Two Guv’nors” in 2012 -- was first produced at Sheffield’s Crucible Theatre in 2016, and in fact, the action is set there. Dylan (Ben Schnetzer), a local lad about to compete in the World Snooker Championship, is the offspring of a divorced ex-con, former drug dealing father (John Ellison Conlee) and a gambling-addicted mother (Johanna Day), who’s now involved with a ne’er-do-well Irish boyfriend Danny (Thomas Jay Ryan). 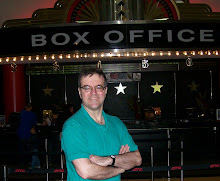 Despite his less than upstanding heritage, Dylan, for his part, is scrupulously honest about the game, and resolutely refuses a suggestion that he throw one frame of the upcoming match in order to pay back his colorfully named benefactress, one-armed Waxy Bush (Alexandra Billings), a crooked trans woman with a penchant for malaprops. In any case, Dylan needs to be especially above board as an “integrity officer” of the International Center for Sport Security (Bhavesh Patel) and a comely National Crime Agency cop (Heather Lind) who’s clearly attracted to Dylan from the get-go, are close at hand. But, as events will demonstrate, Dylan’s integrity is sorely tested. Besides the amusing dialogue fashioned by Bean, the production -- smartly directed by Daniel Sullivan (a far cry from his last MTC outing, “St. Joan”!) -- has the clever added feature of a video projection of the snooker table so the action can be seen up-close. 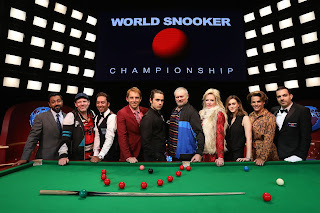 The play culminates in an actual snooker game with Dylan, the 117th ranked snooker player in the world, pitted against champion Abdul Farrah (played by real life champion Ahmed Aly Elsayed). Interestingly, the denouement can change depending on the actual winner. The Yank cast handles their English accents with aplomb, and their comic talents are uniformly exemplary. Not all Bean’s jokes are equally felicitous -- Waxy’s malaprops wear a but thin, for instance -- but on the whole, they are quite rib-tickling, such as the running gag of Bobby trying to recall the names of iconic movies, which invariably involves the whole cast in a sort of impromptu round of Twenty Questions. The funniest bits are perhaps the droll, tightly understated remarks by the offstage color commentators. And there are some neat plot twists along the way, too. 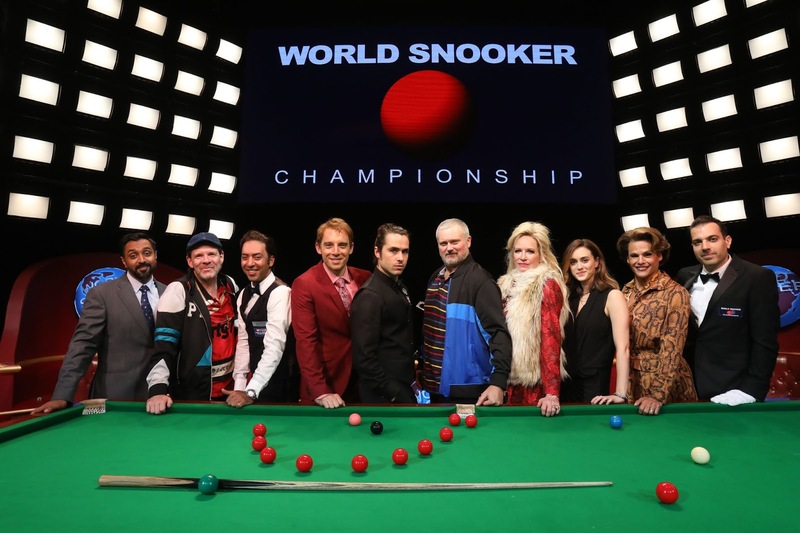 David Rockwell’s set, aptly lighted by Justin Townsend -- from the the grubby British Legion snooker practice room to the high tech Championship Final stage -- are all authentically designed. Kaye Voyce’s costumes are spot-on for this milieu. Putting aside the boisterous farce of “The Play That Goes Wrong,” I think it’s fair to say “The Nap” takes pride of place as the funniest show currently on the Broadway boards.